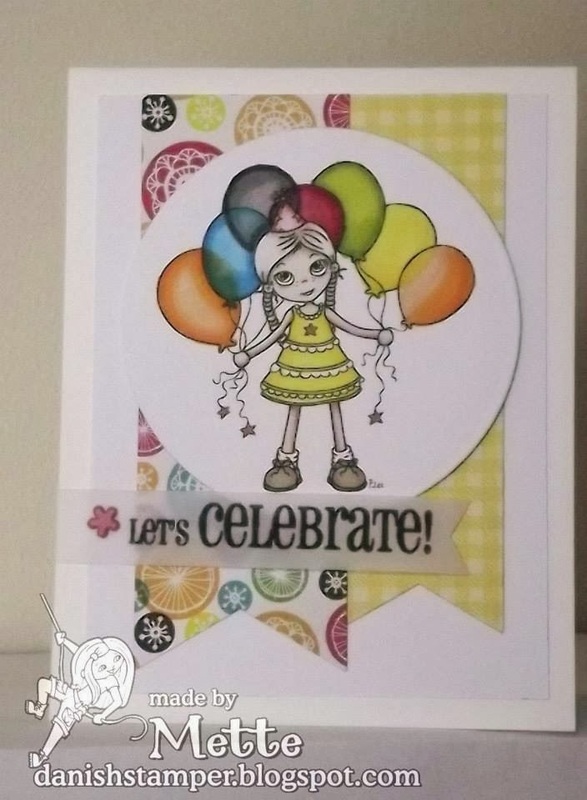 We have a new challenge for you today but before we get to the theme, we're unavailing a new stamp to go along with our celebration theme! 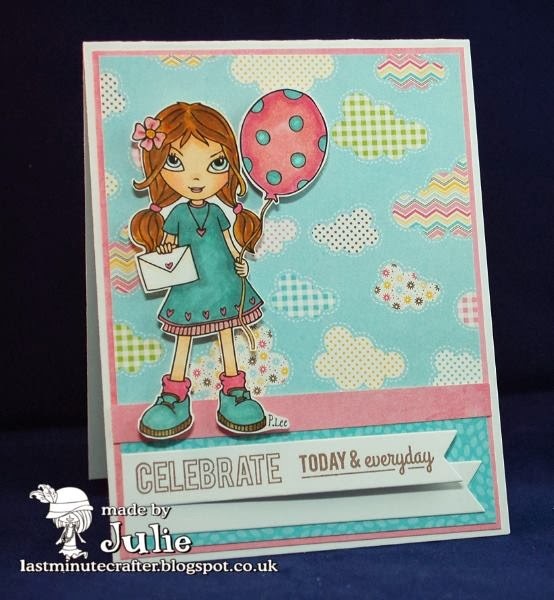 It's Celebrate Balloons and is a perfect accompaniment to any of the characters or on it's own for a simple themed card. And the best part is you can get this stamp for FREE!! 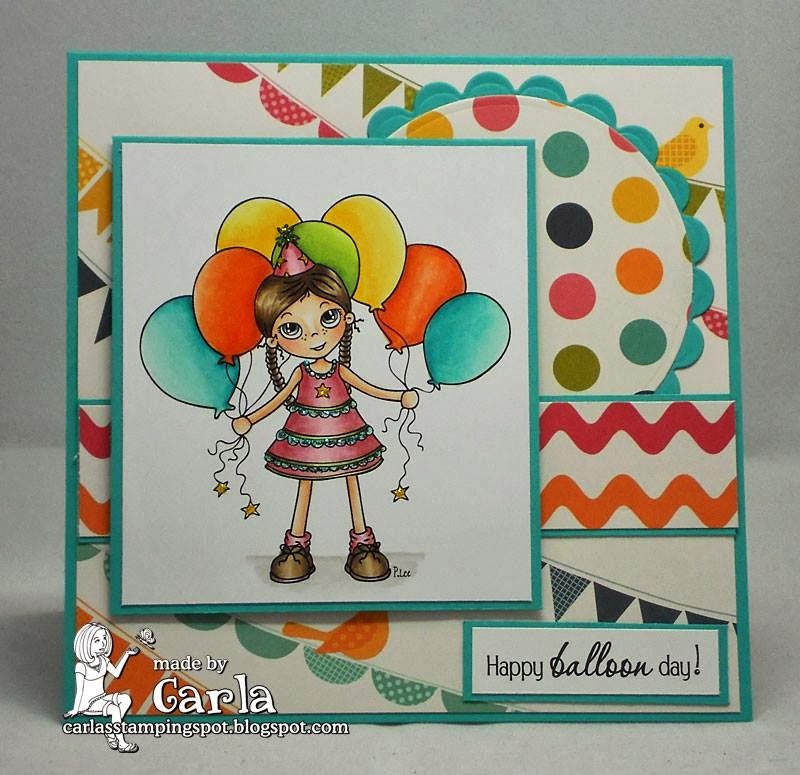 Celebrate Balloons has been added to the store today - and for a limited time, both the digital and rubber stamp versions are available and they'll be added to your order automatically with a qualifying every purchase. How? 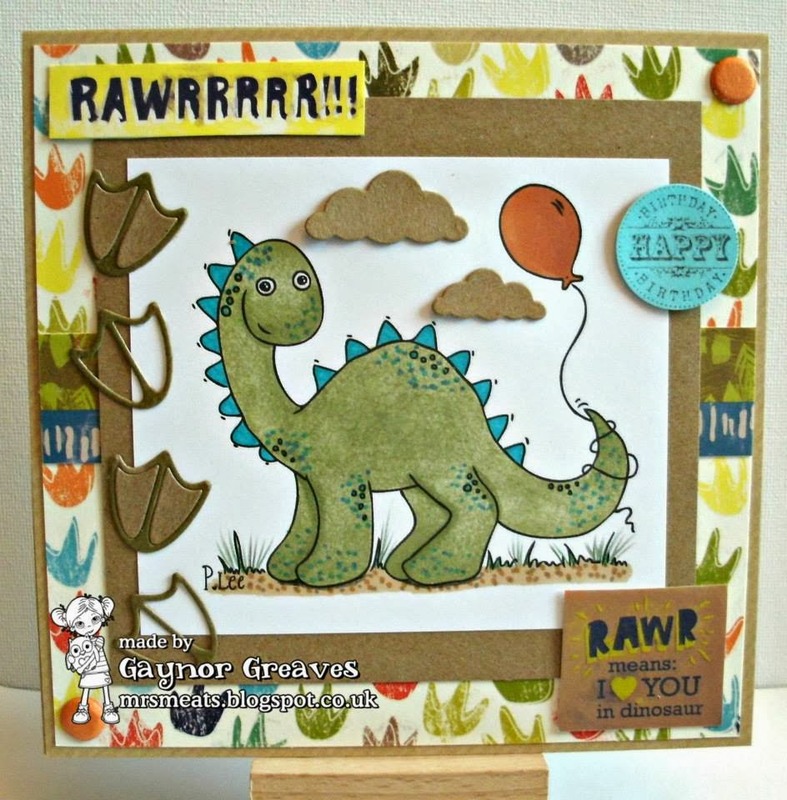 Slip any digital products in your cart totaling $10 or more and the Celebrate Balloons digi will pop in automatically! 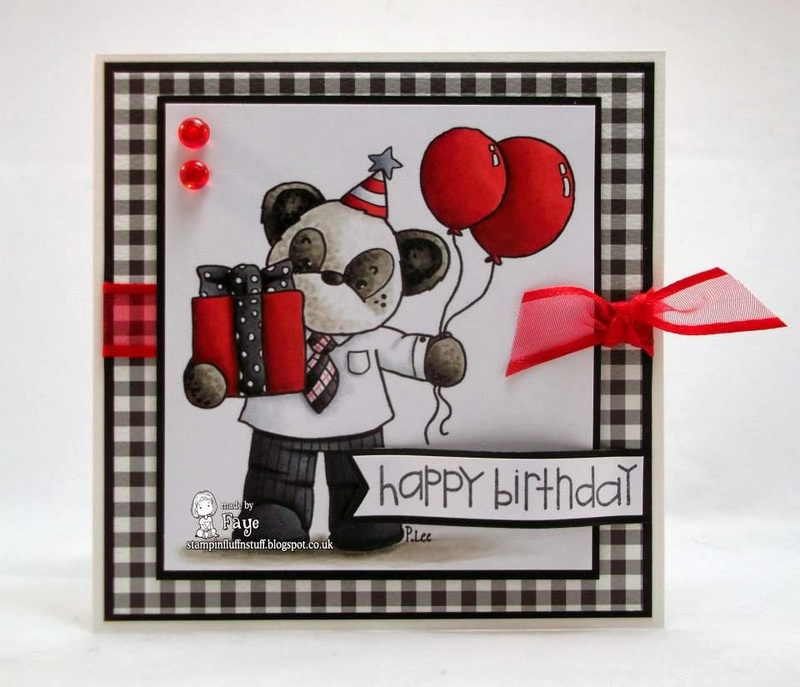 The same with rubber stamp orders... order $20 of rubber stamps and you'll receive Celebrate Balloons in rubber form too! 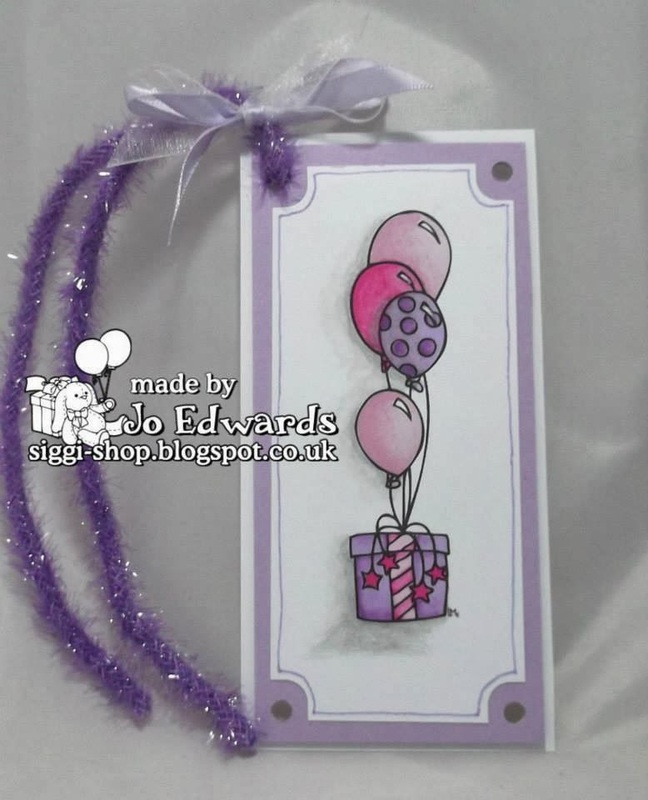 The challenge for this round is themed "Happy Birthday" and we want to see either balloons or a birthday sentiment on your card. 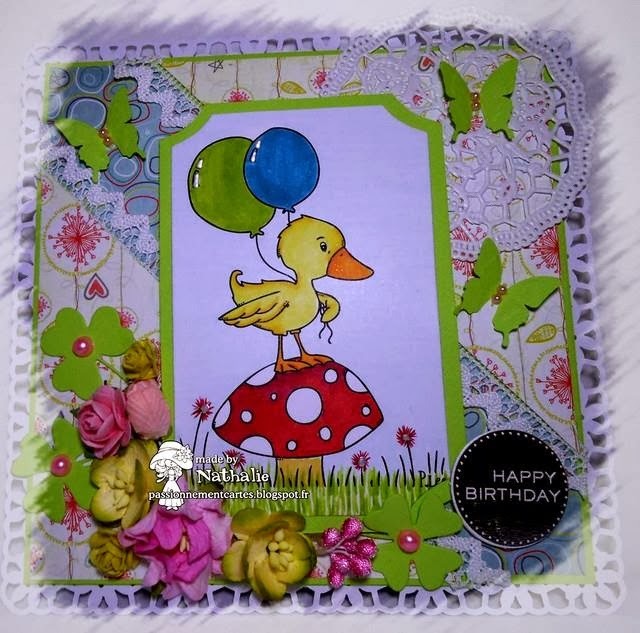 Everyone needs birthday cards so this one is a must! We hope you're having as much fun as we are this month! Happy Celebrating! 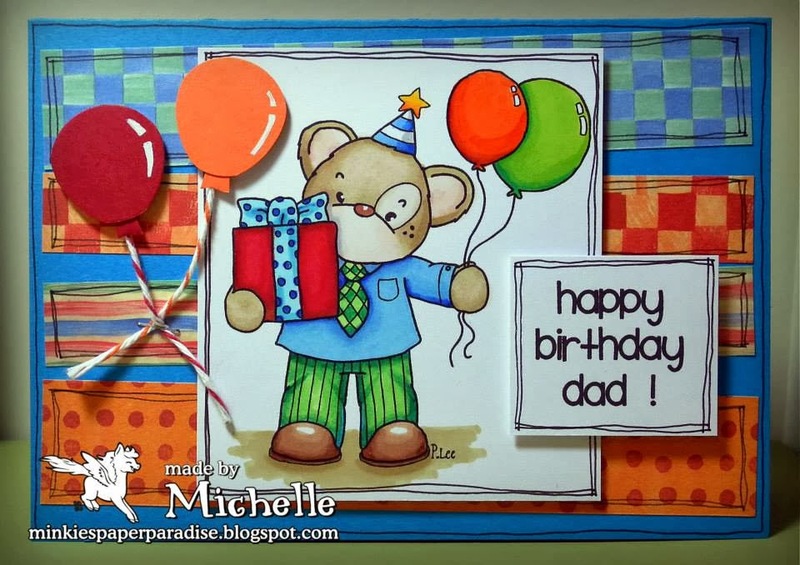 Such a wonderful selection of DT creations, I love them all! 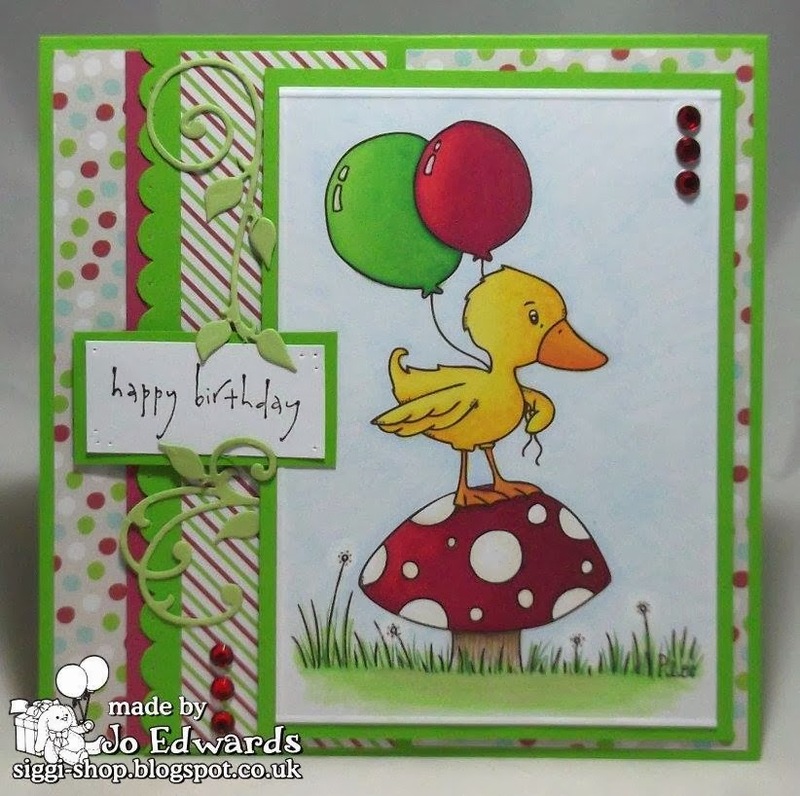 Beautiful cards by the DT - thanks for sharing! Always adorable design team samples. 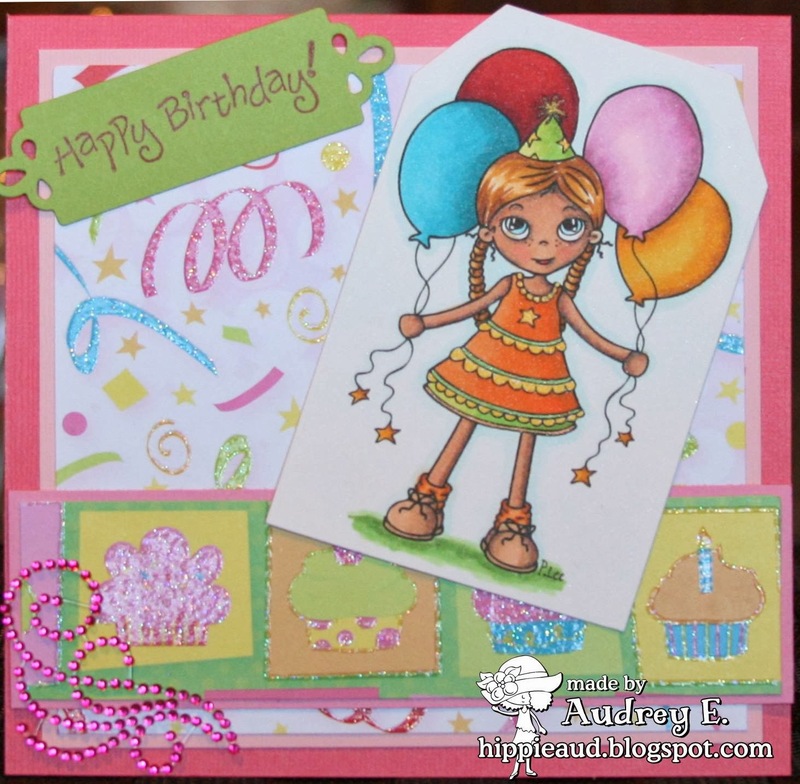 Thank you for the "birthday" challenge this week. It was fun to play!